Massage is now seen as valuable and effective in the support of women in pregnancy and childbirth - come and develop your skills with us! 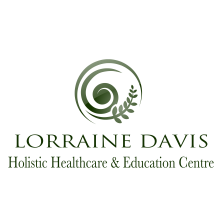 A chance to develop further knowledge of the use of massage in pregnancy. Following this seminar you will be equipped to treat women safely and effectively. 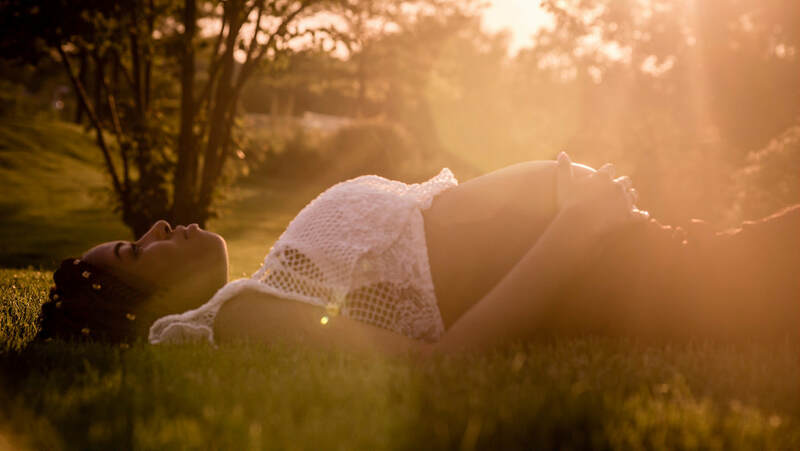 Massage can be helpful for a variety of conditions which are commonly experienced during pregnancy including poor sleeping pattern, mood swings, stress and tension and aches and pains - come and develop your skills with us. We shall be covering a variety of techniques suitable for use during this important time, treatment techniques, products and health and safety. Understand the protocols and ethical considerations of working clinically.